Contact Us - SmartAuctions Cattle Sales - Be Mobile. Bid Mobile. Bid Smart. 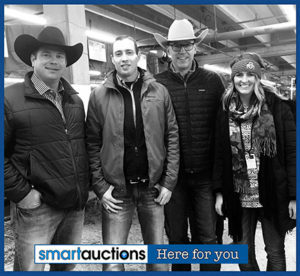 To book your next auction with SmartAuctions please call 1-866-419-6279.